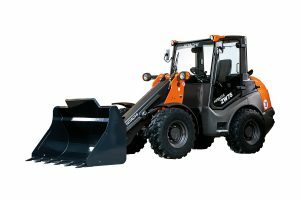 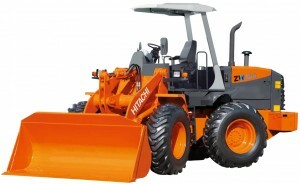 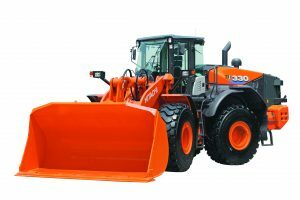 The ZW220-6 is among our most popular wheel loader models, due to its versatility for a wide range of applications, including waste handling, infrastructure, road construction, snow removal and agriculture. 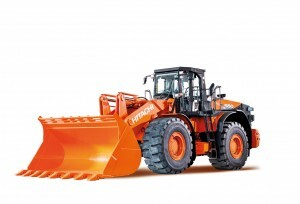 The quick power switch increases engine output when more power is instantly required or when driving uphill. 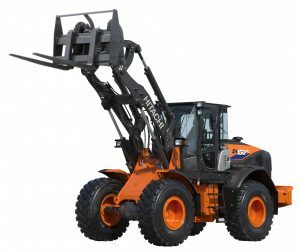 This model works with greater fuel efficiency than the previous model during V-shape loading, and load-and-carry operations. 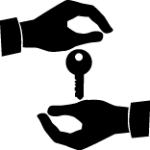 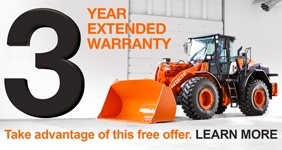 This results in considerable savings for your running costs. 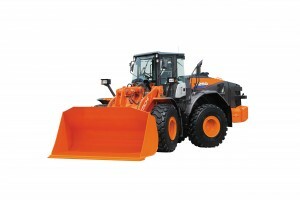 Its Stage IV-compliant engine does not require a DPF, which further reduces fuel consumption and maintenance costs. 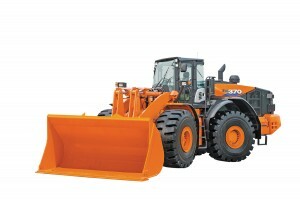 Our ZW220-6 offers 360° visibility from the cab, which makes it one of the safest in the industry. 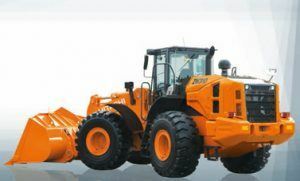 Visibility has been enhanced by design modifications, including the repositioning of the engine exhaust pipe and air intake filter, and the curved rear engine hood, as well as the rear-view camera. 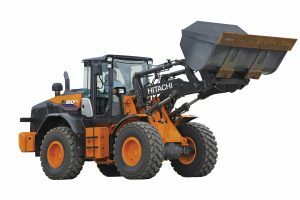 Sound insulation in the cab has also been improved to significantly reduce noise levels and provide a quieter working environment. 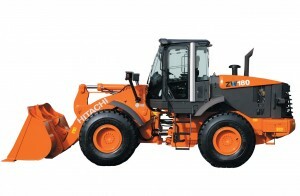 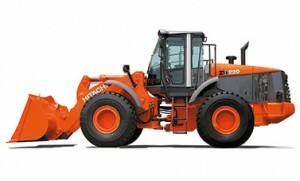 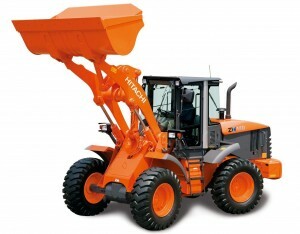 An optional Joystick Steering System ensures the smooth operation and exceptional control of the ZW220-6. 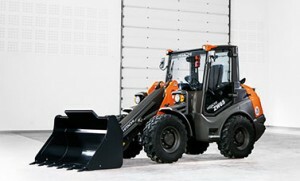 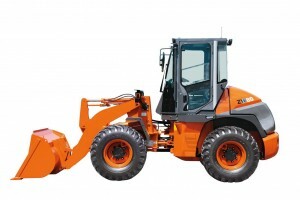 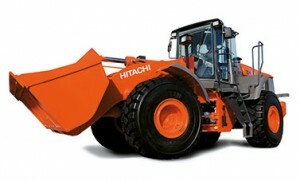 It can achieve high levels of productivity with effortless steering. 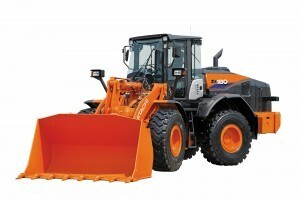 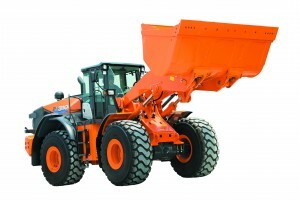 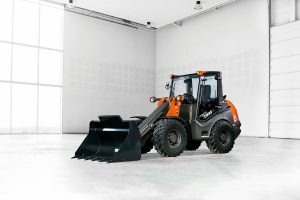 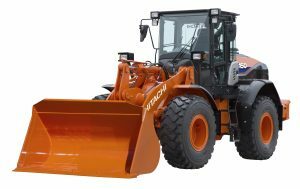 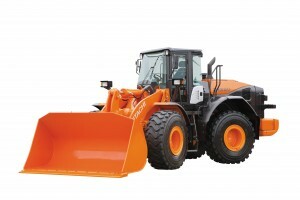 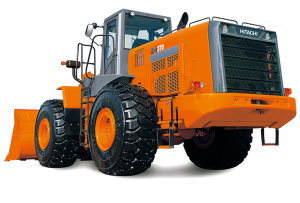 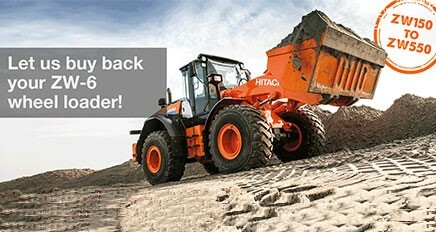 The standard ride control feature prevents material from falling out of the bucket while the wheel loader is moving off road, and ensures a smooth performance. 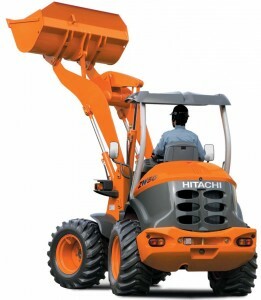 Similarly, for a smooth digging operation and increased productivity, the bucket and lift arm move simultaneously thanks to the adjustable parallel tandem function.